Can we break the taboo that is female incontinence? Not one of the easiest topics to talk about, but one that perhaps needs to be faced head on so that the “taboo” of female incontinence is challenged and conquered. For many women, in fact 1 in 5, suffer from adult incontinence, often dealing with bladder sensitivity in silence. In fact, women are no longer defined by their age, as 1 in 5 British women admit that they feel younger than their real age, but for women who suffer from sensitive bladder however, nearly half (42%) say they feel older than they are as a direct result of their condition. A new study, conducted by Always Discreet – the revolutionary range of products for bladder leak protection – has revealed the real impact of adult incontinence on the daily lives of over 3.5 million British women. 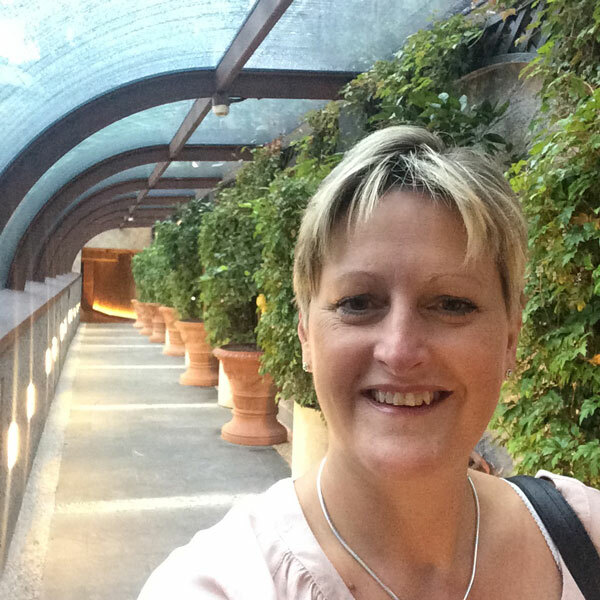 I learnt such a lot about female incontinence, on a press trip to Lake Como in Italy where I was challenged to deal with the many issues that women who suffer from incontinence would have to cope with when traveling, staying in a hotel, taking exercise and choosing what to wear. Throughout the 2 days we had to compromise on how we looked, to learn how Pilates can help and ways to break the taboo and keep talking and sharing openly about female incontinence. For many this life changing condition can have such a massive impact in so many ways and when challenged to “dispose of an Always Discreet underwear garment” in my hotel room I must confess I was not entirely sure. The thoughts that went through my head were quite surprising. I know there is no “right” answer, but to me the only option was to place it in the bin or dispose of it when I got home. 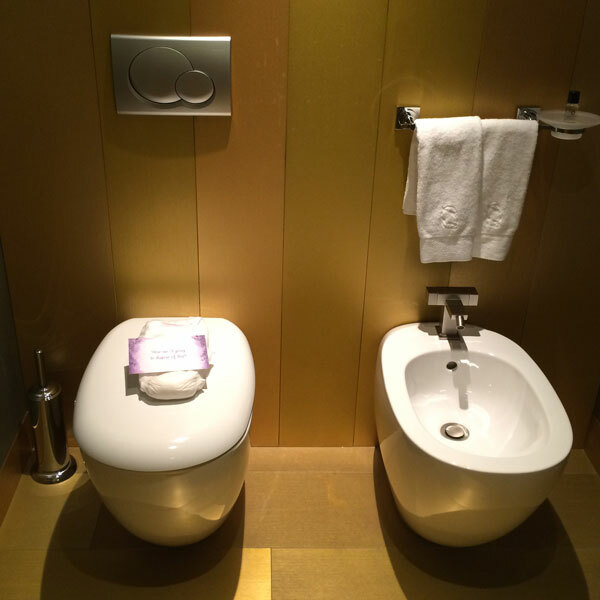 Either option could bring embarrassment issues, what would the maid think when they came to clear the room for instance. Probably not anything, but I would know. Traveling back home with used products in my luggage, well I really didn’t fancy that option. So what would you do? Really not easy is it? and an issue that so women face daily. Although I am not personally a regular sufferer, I do have less control at times. Bouncing on the trampoline with my kids is definitely not happening, and running and sneezing can cause me problems. So, what do I do? Well I don’t, I avoid doing these things, except for sneezing that I can’t avoid! But with the products from Always Discreet I have found comfort, reassurance and confidence to at least have a go at being more active. I recently visited Bounce Below in Wales, and used a discreet product while I was there, I was not ready to take the risk, and to me you can’t get much more extreme bouncing than 100’s of feet below ground in a slate mine! There are things I can do to help improve my personal incontinence, and you can too.. With regular exercise such as Pilates, as explained by the expert Lynne Robinson, that by working your pelvic floor and core muscles it can be strengthened to help improve your condition. We also had some expert advice on style from Alyson Walsh, who shared some inspiring advice on what to wear and feel good about how you look. 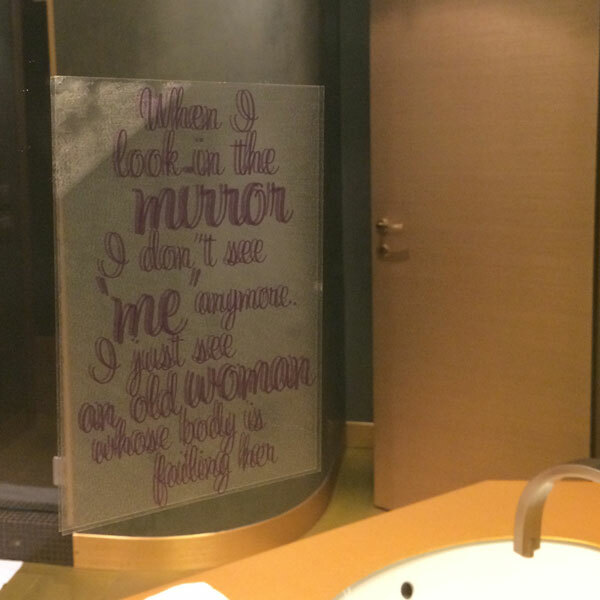 In fact, when I looked in my bathroom mirror at the hotel, there was a little note reminding me “that perhaps I didn’t like what I was seeing”. Self esteem can be a huge issue for many women, including me, as we can all have something to dislike about ourselves, and when I look in the mirror I to need reminding to like what I see. A bit of kindness goes a long way, so perhaps we should consider being a little kinder to ourselves once in a while. Wearing products that will help you cope with your incontinence every day must be a challenge in itself. I was impressed with the research and technology involved in creating the Always Discreet products. The consideration for issues such as odour control, comfort, seamless and discreet fitting for the underwear garments and the range of products available for every woman to find a product that will work for them and their personal needs was impressive. As I write this I am worrying that I am sharing too much personal information, the internet is not a kind place sometimes for personal stories, there is always someone who will judge what I write, but I do believe that the subject of female incontinence must be addressed, spoken about freely and the taboo banished. It is so easy for us all to talk about so many things these days, the WWW opening up everyone’s lives to every topic under the sun, surely we can stop female incontinence being hidden away and such a taboo subject. The Always Discreet mission is to break the silence around adult incontinence so that women can feel empowered to live the age they feel, with nothing holding them back. With nearly half (45%) of sufferers admitting sensitive bladder affects their happiness, the brand wants to help give these women a voice by inviting them to share their stories. Sensitive bladder ranks as one of the top reasons they feel older, along with grey hair and wrinkles. Documentary maker Flora Berkeley to create a film, inspired by these women’s stories that will lift the lid on the hidden impact of AI and help break the silence on the last taboo in women’s health. Always Discreet, the product of extensive consumer research and testing, is designed with women’s needs in mind. The brand offers a collection of liners and pads that are ultra thin while absorbing 2x more than women may need*, as well as underwear that gives them up to 100%** protection and discretion. These revolutionary product benefits, give women the confidence to live everyday to their fullest potential with nothing holding them back products come in a design that is so discreet, it can help restore those feelings of femininity and attractiveness. “At Always, we’ve been making Feminine care products for women for more than 30 years and understand the emotional and physical impact that bladder leaks can have on the daily lives on women”. “That’s why we’ve designed Always Discreet for Sensitive Bladder – they are ultra thin while providing the protection women need, meaning that they can dress and move confidently without the worry of leaks. Christina Turner, Always Discreet Brand Manager.